Since I started this site, I regularly get sent skin products for me to try. Much as I’d like to try them all, it would wreak havoc on my skin if I did. I also have my own routine with my own products ( I’ve written about my favourites) and don’t like to disrupt it too much. So it takes something special for me to go the whole hog, put my regulars aside and go for it. Get a free gift with your first order of of these products through Victoria Health. 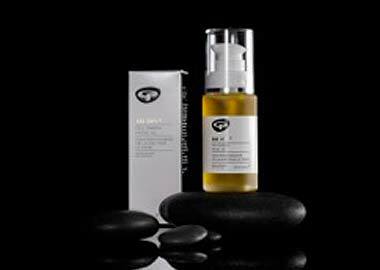 You will receive a 5ml tube of either the Cell Enrich Facial Oil or the the 24 Hour Skin Brightening worth £10.99. Well for a start they all smell wonderful. Truly fresh and wonderful. It really is very uplifting to put something that smells so nourishing on your skin (as opposed to the sickly potent synthetic perfumes often found in products). The other thing that I noticed was that my skin became very soft and dewy (within 2 days). I like the fact that there is a serum to use in the day (and at night as well for extra nourishment) as these are so much more effective than moisturisers in my book (serums and oils are much better absorbed into the skin). 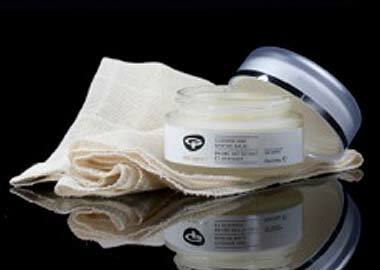 For the day there is also a skin brightener (more of a cream but absorbs well) to tackle age spots. I would need to use much longer to truly see if this is effective but looking at the ingredients I would expect it to work. At night there is a facial oil that absorbs well into the skin. The lips and eyes have their own special serum. The ingredients really do seem to be the very best nature has to offer for the battle against wrinkles, ageing and loss of collagen. These include things like argan seed extract, sea holly stem cells, green tea extracts and pineapple enzyme to name a few. They’ve also included in the range a supplement designed to fight wrinkles and improve skin elasticity from within. Green Beauty consists of powerful anti-oxidants like astaxanthin, spirulina & seagreens. People often ask me if there’s a beauty supplement worth taking and I always say take your anti-oxidants, your omega oils etc, but if you don’t want to take too many supplements and just take one thing, you would be well served by taking this. I think these products are very good and also very well priced. They range from about £19 to £35 which for this quality I think is quite fantastic. How therapeutic or high performance they would be in the long run remains to be seen, but at the very least, you will be nourishing your skin with fresh organic ingredients, smelling divine and won’t have broken the bank. Initially, I went with the Age Defy Exfoliator and the 24Hr Brightening Cream but was so impressed, I bought products from their other ranges too. I’ve now been using GP products since you wrote this article back in January, including their haircare and make-up products and have to say, I just can’t imagine myself ever going back to ‘pharmaceutical’ skincare. 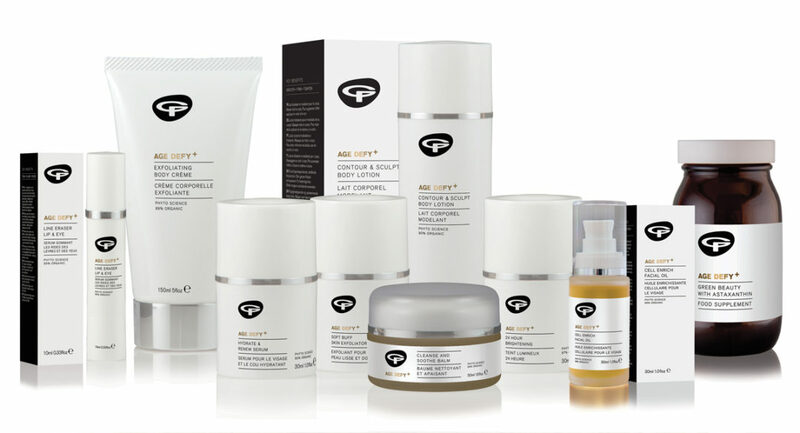 The GP products have the same look, feel and quality as the downright ‘dangerous’ big name high street brands that are bursting with chemicals and I just love knowing that the pure, natural ingredients are actually doing my skin good. My skin has always been blemish prone, to the extent that I wouldn’t even consider leaving the house without my ‘face’ on. Now, with no break-outs and such a massive overall improvement, I’m looking forward to being foundation free this Summer. I can’t tell you how much of a confidence booster this is. Who would have thought that by buying organic, I’d be getting such a psychological lift too? Thank you so much. It really is amazing isn’t it? They are especially effective if you have sensitive skin or reactions to products, then you can really see the difference. I don’t have this problem but I love knowing that I’m not putting toxins on my face.